Posted on January 14, 2018 at 3:55 pm. Posted on December 31, 2017 at 11:49 am. Steve Rogers discusses ways in which to effectively measure and manage your Sales Force. He describes the importance of sales within the company and the extent to which Sales can be rearranged. 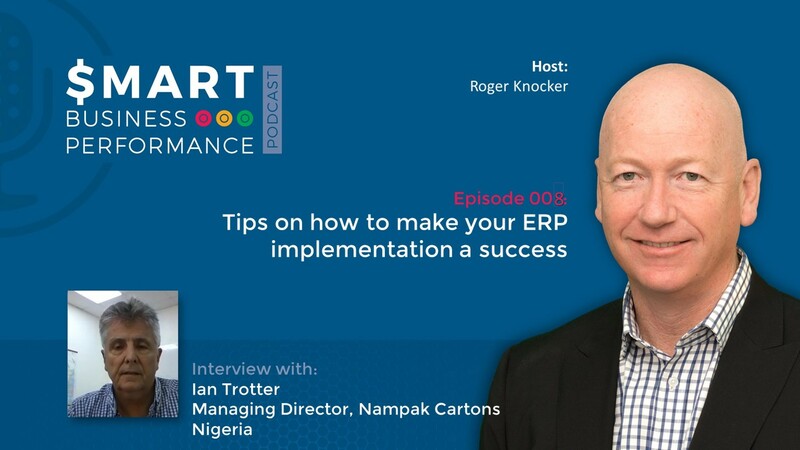 In this podcast, learn how to reset your sales force with steps such as Using Performance Data, Evaluating Segments and Creating Thirds. Posted on December 24, 2017 at 10:21 am. 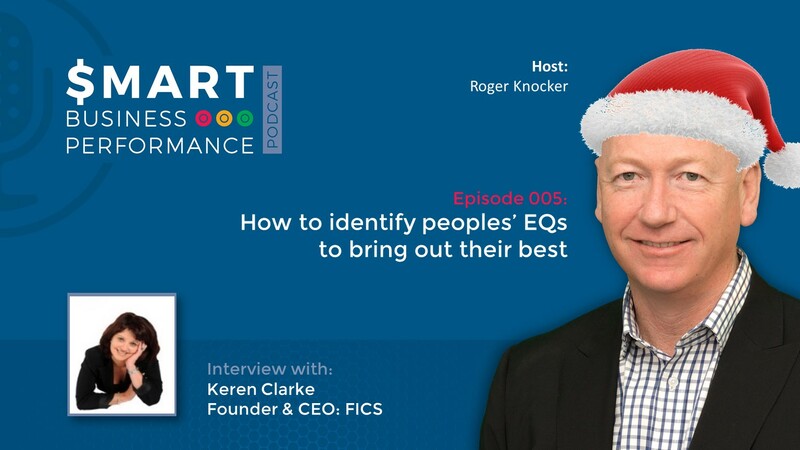 In this episode, Karen Clarke unpacks a simple system of understanding people. This is often easy to read just in their behavior and measures EQ. There are four groups of people and each will have strengths and weaknesses depending on their levels of stress. It’s imperative to be able to read where people are at so that you can bring out the best in them and in yourself. The applications for this are huge in the workplace e.g. getting more out of your people, making that elusive sale or helping yourself to be in the right space most of the time and deliver more with less effort. Posted on December 4, 2017 at 1:39 pm. 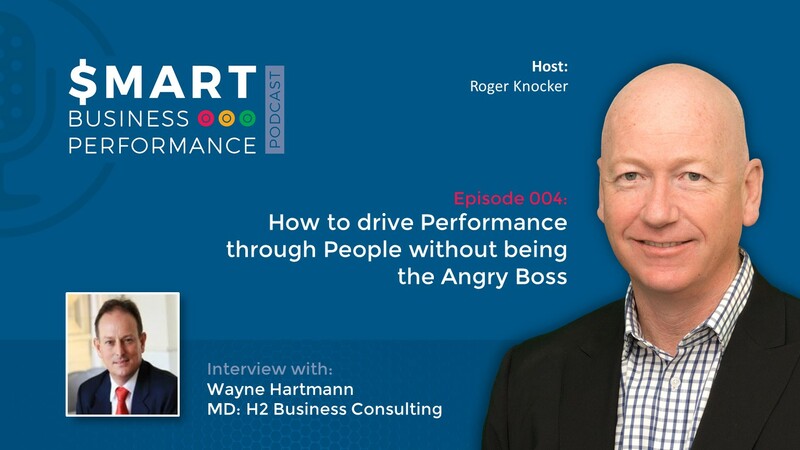 Wayne discusses the many reasons why ‘angry bosses’ are the way that they are. He tackles ways of reducing the frequency and level of anger while still driving Business Performance. Being an angry boss comes from insecurity as well as pride in performance. There may be a right time to be an angry boss, but it cannot be constant. Here’s how to find the balance. Posted on November 27, 2017 at 1:37 pm. Learning how to Drive Performance in business can be tough. Thankfully, we have Bryan Love – a remuneration consultant to various international organisations in addition to private equity investors. For him, structuring remuneration to drive performance is critical. It can be difficult in business structure the work effort and reward it properly. At an executive level, it’s necessary to provide a pull-back to get them to focus less on themselves and more on the impact of their policies on remuneration. 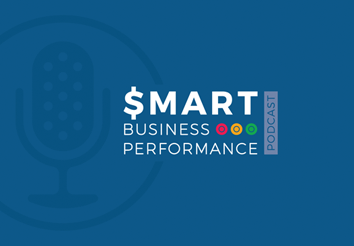 In this podcast, learn Bryan’s 5 steps to drive performance through remuneration. Posted on November 6, 2017 at 8:14 am. For leaders looking to improve their business performance and unlock profit. It goes beyond the business results and reveals some of the secrets that led to their success. 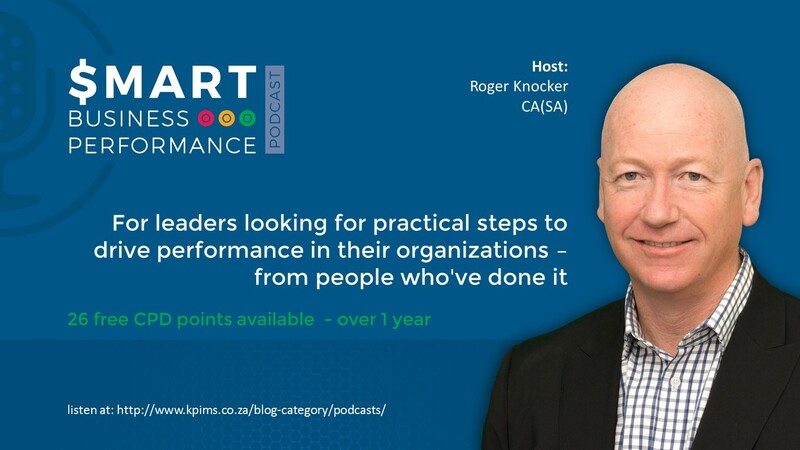 The podcast is filled with insights and tips that you can easily replicate in your own organization. Many professions allow their members to listen to podcasts and claim the time for CPD points. (NB You will need to confirm eligibility of these hours your own professional body – each body has their own rules). 2) Each episode has a 4 question quiz and the questions are very simple provided you have listened to the podcast. The questions are not intellectual and you wont be able to guess them, but if you have listened to the podcast, you will find them very easy to answer. If you don’t achieve 75% for the quiz you can retake it until you do. You will immediately get an email with the score which you can keep for your own records. In addition to the above documents being emailed to you, we will send out a transcript of all the assessments you have successfully completed which you can submit to your professional body as independent verification. What to do with KPIs not in a system? What Dashboard tools are out there? What BI tools are low cost or free? What is Customer Experience and what value does it add? What is the Evolving Role of the Strategic CFO? When do I need to upgrade my ERP system? How to quantify the benefits of a new ERP system or more modules of an existing one. What simple tools are there for managing projects?